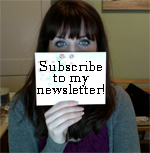 Read on to get your free copy! 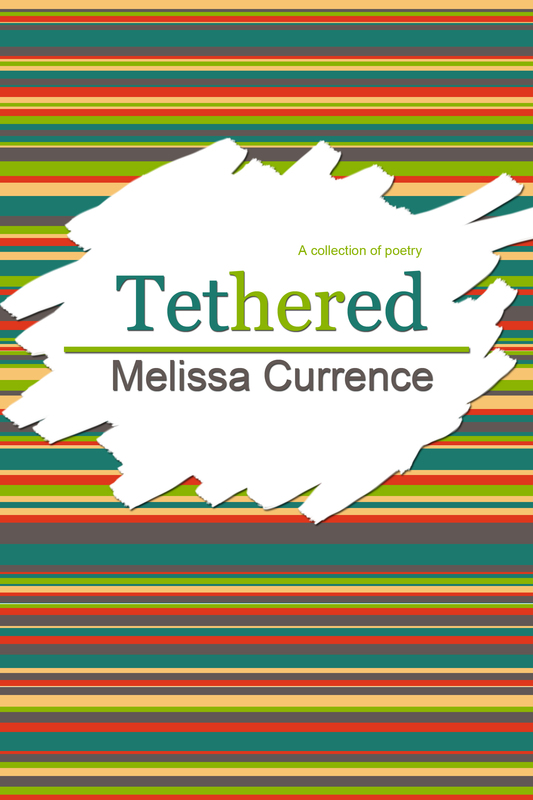 Hi all – I wanted to let you know I have my first collection of poetry out, Tethered. The poems written here span a 10-year period, but I worked to edit them to represent two major themes of mine: the City and the Country. I’m excited to share this! So here is a coupon code for everyone who is interested in checking out my collection. Yep, that’s right … it’s free, my babies! From Smashwords.com: Here’s how to read Smashwords ebooks!